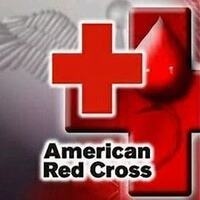 Give Blood and save a Life. You don’t need a special reason to give blood.You just need your own reason.Whatever your reason, the need is constant and your contribution is important for a healthy and reliable blood supply. You’ll feel good knowing you've helped change a life. Join us in the Ford Room at the Jerry Sue Thornton Center. Donors will recieve a free gift.